Vivian & Paula tied the knot this past Saturday at Knysna Featherbed Nature Reserve. Paula, a beautiful redhead from Scotland met Vivian while working on the crew ships. 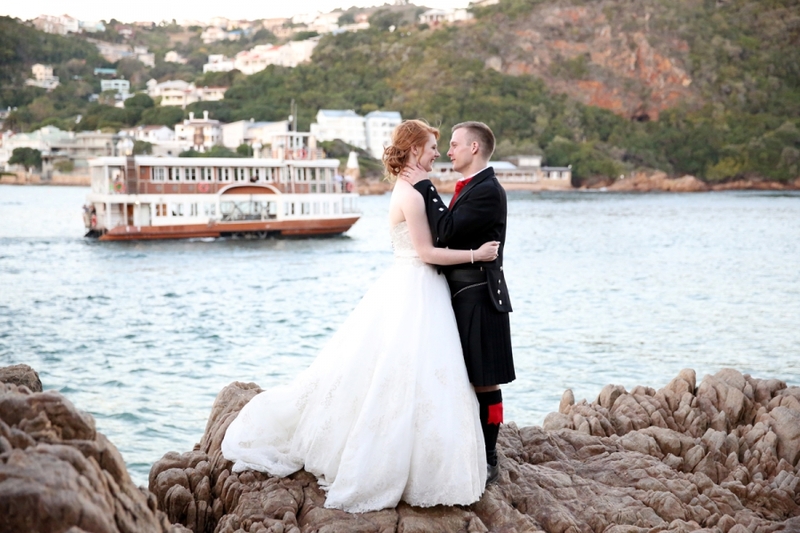 They fell in love and decided to get married in the beautiful Garden Route, as this is where Vivian is from. Well, I’m glad they decided to get married here, as I got to be a part of their wedding day! Paula looked amaaazing in her Ronald Joyce dress from Scotland… I had to force myself at times to stop photographing her to get to the next part of the day! Haha! Congratulations Vivian & Paula. Always love each other this much! Dankie dat ek hierdie hoofstuk van julle lewe saam kon deel. Dit was baie spesiaal! PS. Dankie vir Suzette Coetzer wat my ge-assisteer en ge-second shoot het! Jy is awesome! Scotty and Daniela tied the knot on the 8th of April at Two birds at the Dairy Shed in Durbanville and Jaco and I had the privilege to be a part of their wedding day. I love shooting at new venues and locations and to work with different service providers, as it stretches me as an artist. I really loved the feel of this very rustic venue, so informal, but still stylish. I loved the décor and soft pastel colors and the newlywed’s little love bird table. I loved Daniela’s wedding dress and basically the whole vibe of this wedding! Thank you Scotty and Daniela for bringing us all the way from George to be a part of your celebration! Robert & Sunita het Saterdag, die 1ste April 2017 getrou. Ek het Robert al ‘n paar keer raakgeloop by troues waar hy ‘n groomsmen of seremonie meester was. Hierdie keer was dit sy beurt Sunita het sooo pragtig gelyk in haar Lealia rok! En Wilna het weer haar magic gewerk met haar hare en make-up. Dit was my eerste keer by Acropolis en ek sien uit na vele meer troues daar! Dankie dat ek en Jaco en Suzette julle dag kon deel. Mag julle huwelik baie geseènd wees! Barend & Monique said their “I-do’s” at the beautiful Surval in Oudtshoorn on Saturday, the 17th of March 2017. M&B ek het julle troue baie geniet! Dankie dat ek kon deel wees daarvan! Jack, a South-African gentleman, met his gorgeous wife, Stana from Czech Republic, while working in the United Arab Emirates as a pilot. Stana is an air hostess. She is beautiful from inside and out! They decided to get married in Knysna at Villa Castollini. The weather prediction for the day looked gloomy… but in the end it was ‘n beautiful day, without rain… or at least not until the evening. May you have a blessed marriage Jack and Stana! I enjoyed being a part of your wedding day! Hope you enjoy your preview! This is the wedding of Neale & Daniela, my first for 2017. I first met them when I did their engagement shoot early in 2016 (go have a look at their engagement photos here) and after spending the afternoon with them, I knew they were going to make the most beautiful bride and groom. I got to shoot their wedding on the 7th of January 2017 at the beautiful Boskey Dell Rose Pavilion, one of my most favourite venues and worked with many of my favourites in the industry, Rae, Karin and Pippa, just to name a few. 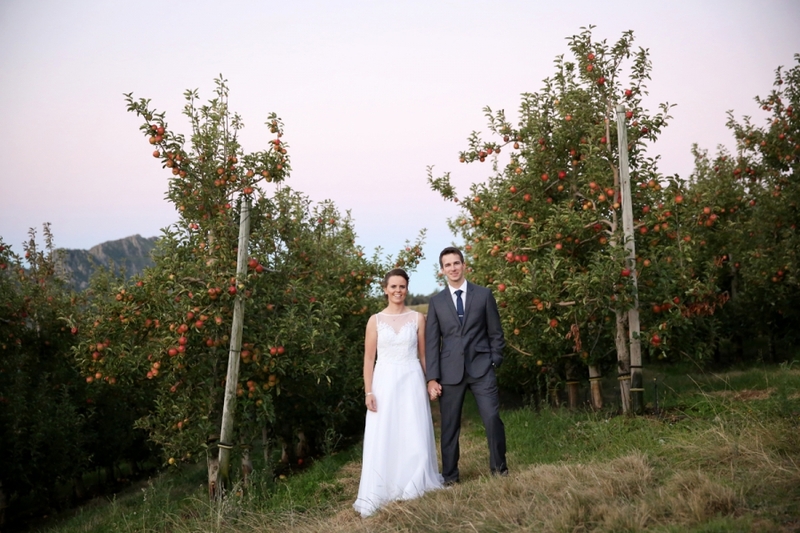 To Neale & Daniela – may you have such an amazing life together. Always love each other as much as you did on this beautiful day. Be blessed until you are old and grey. Michael & Jacqueline recently got married at Colnera Estate, near Heroldsbay. They said their “I-do’s” on the 28th of December 2016, with their close family and friends as witnesses. M & J, Thank you for choosing Jaco and myself to be a part of your special day. May you be very blessed in the years to come. Rikus & Thelana het die 22ste Desember 2016 op Glentana se strand hulle harte en liefde aan mekaar voor God en hulle familie en vriende beloof. Hulle is twee baie spesiale mense wat se harte uitverkoop is aan die Here. Rikus en Thelana, julle liefde vir mekaar is ‘n testimony van God se liefde vir ons. Mag julle huwelik vir julle en almal rondom julle ‘n blessing wees! Calvin & Hermy het Saterdag, die 17de Desember 2016, by Uitsig in George getrou. Hermy was ‘n beautiful bruid met haar rooi hare en groen-blou oé en Calvin, so ‘n genuine gentleman, het ‘n paar keer die trane moes sluk. Julle liefde vir mekaar is so spesiaal. Mag julle mekaar altyd op die hande dra.